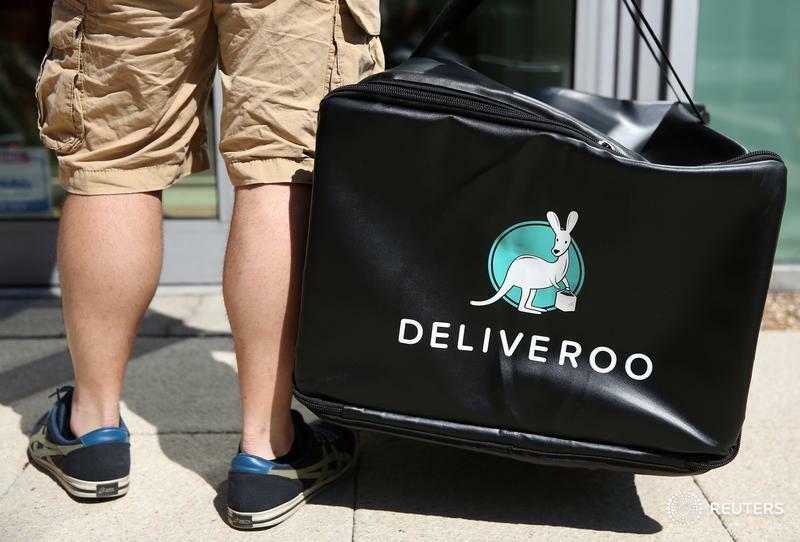 LONDON (Reuters) — British law firm Leigh Day said it was advising drivers at takeaway foods delivery firm Deliveroo on the possibility of taking legal action to gain workers' rights such as the minimum wage, in a further challenge to the flourishing 'gig economy'. In October two drivers represented by Leigh Day won the right to be treated as workers by Uber in a move which the taxi app operator is seeking to appeal against but could benefit tens of thousands of drivers across the country. Deliveroo bicycle and motorcycle riders, with their distinctive black and teal jackets, have become a familiar sight on London streets since the firm started trading in 2013, delivering food from restaurants to customers. In August, however, the firm started paying riders per delivery rather than per hour, sparking an outcry and later apologized, saying its riders could opt out of the new system. 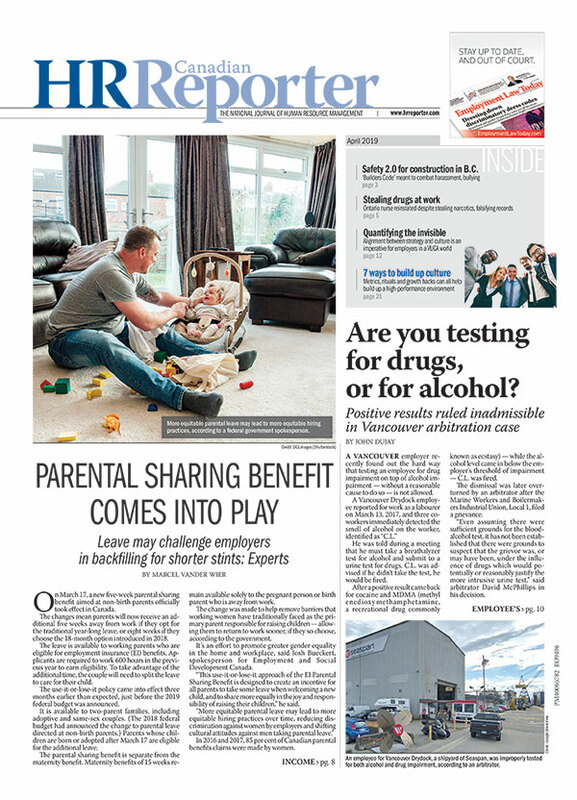 On Monday, Leigh Day said it was looking into potential legal action against the firm which is one of many to operate in the so-called 'gig economy' where individuals work for multiple employers day-to-day without having a fixed contract. "We will argue that Deliveroo has no reasonable grounds to argue that its riders are self-employed contractors and that it should immediately ensure that its riders are paid at least the National Minimum Wage and receive paid holiday," said lawyer Annie Powell. Deliveroo did not immediately respond to a request for comment from Reuters.